Three is a network provider built specifically for internet use. It aims to indicate the many benefits of mobile internet, in order to challenge and change the way people use their mobile phones by creating an experience that is more entertaining, valuable and useful. 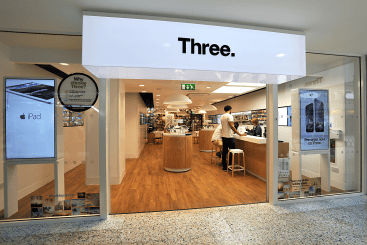 Three, in the name of challenging and changing the mobile industry for the better, has invested billions of pounds into expanding and developing its network to make the internet more accessible to its customers. 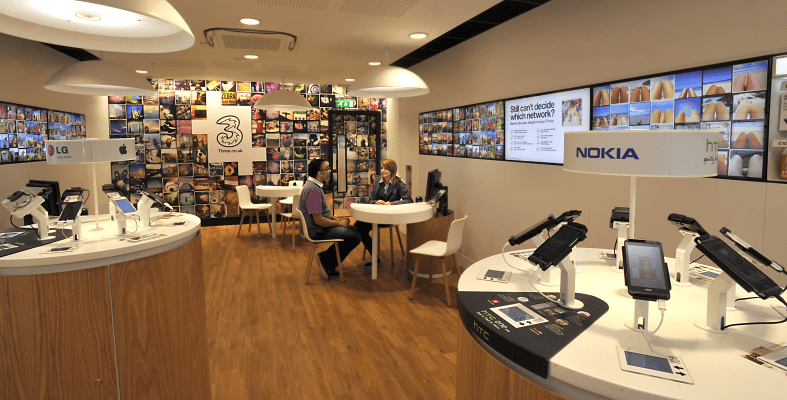 The Three shop in the Merrion Centre offers a range of services and products, including mobile phones brands, contracts, sim card plans and customer support.